Achieving Success by Promoting Readiness for Education and Employment, or ASPIRE, is a PROMISE model demonstration project consortium of six states—Arizona, Colorado, Montana, North Dakota, South Dakota and Utah. ASPIRE helps families gain a clear understanding of how benefits work and ways to earn more money while keeping their health care. 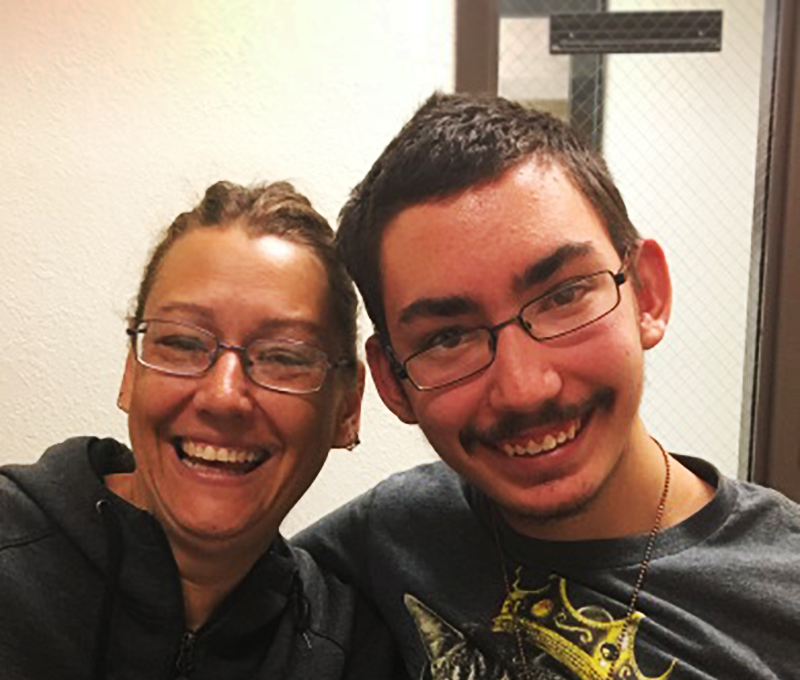 Equipped with this knowledge and the support of their ASPIRE case managers, ASPIRE Montana families are taking charge of their futures by participating in benefits counseling and returning to work. Veronica, an ASPIRE parent, left her job to care for her son, Victor, when his seizures increased in frequency and severity. Veronica felt she could not go back to work because they needed Medicaid to cover the high costs of critical medications and procedures. This left the family with benefits that were not meeting their needs. They felt stuck between choosing health care and having enough money to pay for other essentials without going into debt. As an eligible ASPIRE participant, Victor met with a certified benefits counselor and learned how employment really affects their benefits. He has now set a goal to get a part-time job. To prepare for a job, Victor has learned how to read job descriptions, apply for jobs, and take advantage of the career services in his community. Victor is also gaining independence and exploring assistive technology to help him move into employment and through life more safely and independently. Veronica is planning to return to work. Victor and Veronica have also shared the information they have learned through ASPIRE with the rest of their family. These two and their other family members are now connecting with services, applying for jobs, and moving toward financial security without risking the loss of their health insurance.